Dr. Tania Wickramasinghe has been voted one of the top 10 Chiropractors in Oakville, offering high quality, state of the art treatments and customized patient care. Chiropractors treat patients with health problems of the neuromusculoskeletal system, which includes nerves, bones, muscles, ligaments, and tendons. They use spinal adjustments, manipulation, and other soft tissue techniques to manage patients' health concerns, such as neck, back and extremity pain. 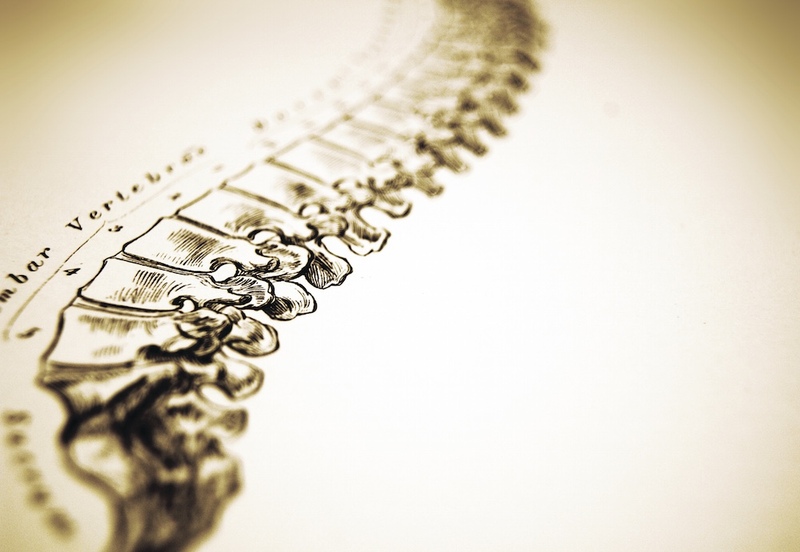 Doctors of chiropractic assess patients through clinical examination, laboratory testing, diagnostic imaging and other diagnostic interventions to determine when chiropractic treatment is appropriate or when it is not appropriate. Chiropractors will readily refer patients to the appropriate health care provider when chiropractic care is not suitable for the patient’s condition, or the condition warrants co-management in conjunction with other members of the health care team.